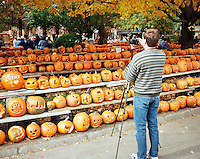 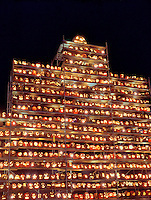 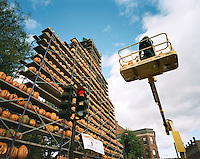 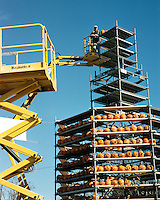 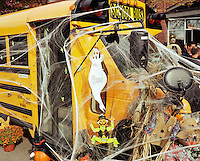 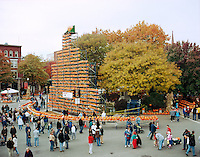 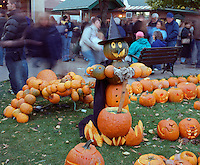 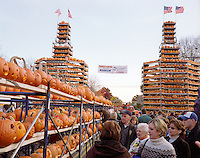 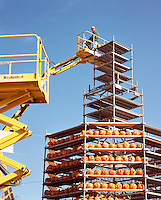 Photos and pictures that celebrate the Guiness World Record Pumpkin Fesitival. 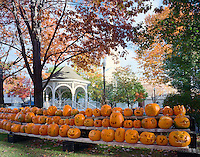 Keene, New Hampshire is the sight of tens of thousands of lit jack-o-lanterns, celebrating the harvest and the Halloween to come. 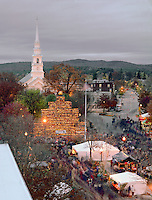 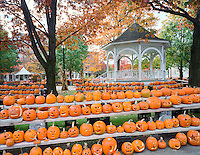 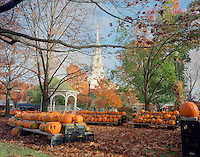 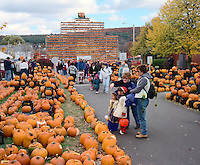 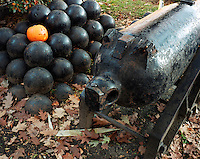 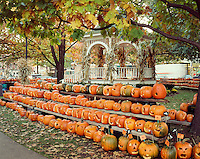 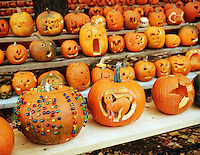 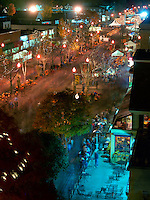 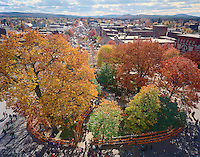 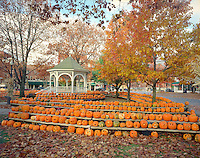 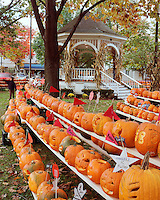 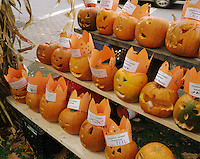 The town began its Keene Pumpkin Festival in the early 90's as a way for school children to display their art and it grew into a Guiness World Record event with a series of world records with well over 26,000 jack o lanterns.